A hint of William Morris, creeper covered walls, brick paving and shrubs by the front door invite you to enter. Luckily, this is no pastiche for there is an attention to detail inside this now dining pub with a bar. Times change, that country pub devoted to beer has long gone, thankfully in the case of The Queen’s Head for a few years ago the pub was doomed, dying on its feet, dark rooms, insipid beer and what food was available was advertised on fluorescent stickers pinned to the wall behind the bar. Now food is the driver and excellent it is too with fish and chips and prime beef burgers amidst the risottos, sea bass duck breast and the ‘Specials Board’. The fish platter shared was very good and despite the walk from Bodiam Castle I forwent beer for a chilled white wine and a pint of soda water on this hot day sat in the garden – very un-Rambler like. It has that comfortable air inside with little rooms, old table and odd chairs, fires in winter and this particular July Thursday afternoon, a choir rehearsing in the back room. Service too is very good, attentive without being demanding. Increased trade has increased the quality of the beer with Harvey’s Best, Long Man Blonde, Sharpe’s Doom and Fuller’s Oliver Island on offer on my walking day. Remember before you leave add a few coins to the collecting box on the bar – for the village geese – and be especially careful when you drive away to avoid the noisy birds. I was walking 1066 Harold’s Way (Bodiam Castle to Battle Abbey via Sedlescombe) inspired by King Harold’s epic march to the Battle of Hastings. 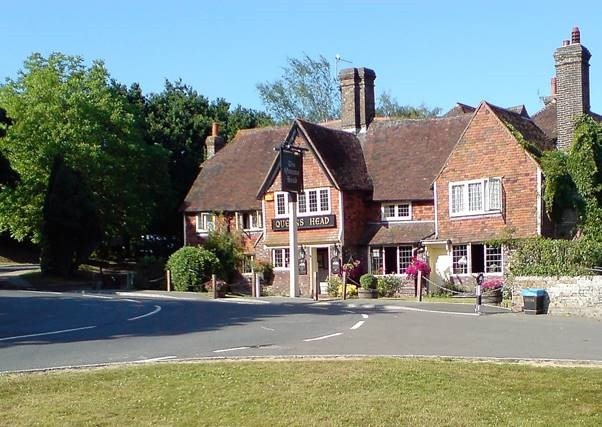 It is the final section of this long-distance walk, from Westminster Abbey to Battle Abbey, and with just three miles to go it is worth stopping for a pint. This is a mixture of the wild and desolate and the urban and industrial, of old paths and new roads, old bridges and new bridges, meandering rivers and canals built in hope, Saxon Manors and concrete architecture. We pass the detritus of modern urban and industrial re-development and the solitude of a Church that figured in history during King John’s reign. 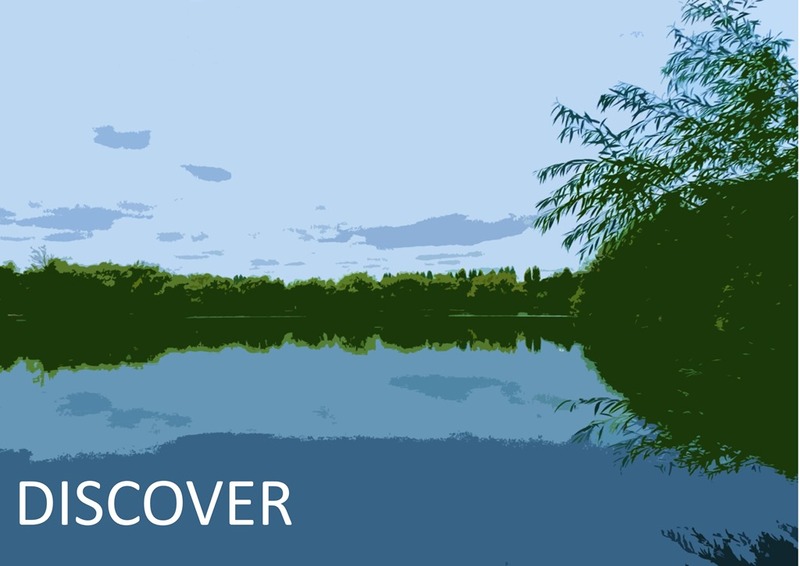 It is a walk that reflects the dreams of men and often their failure, from the monks of Lesnes Abbey who fought to hold back the Thames to the navigators and entrepreneurs of Dartford, building a ship canal that could not cope with the pressure of the tide. Erith belies its history and its royal connections. Once it shaped England with a Council between King John and the Barons to avoid further civil war and a French invasion. Later, it was to build ‘the greatest ship ever known’, the ship that took Henry VIIIth to France, to ‘the Field of the Cloth of Gold’. Now it is a modern town with little of the past on show. Its closeness to the Thames has left it with factories and depots obscuring the river but Erith leads to the wilderness of the Cray Marshes with the QE2 Bridge soaring above the landscape. Even with power stations, breakers yards and flood defences there is still a beauty about this salt marsh. 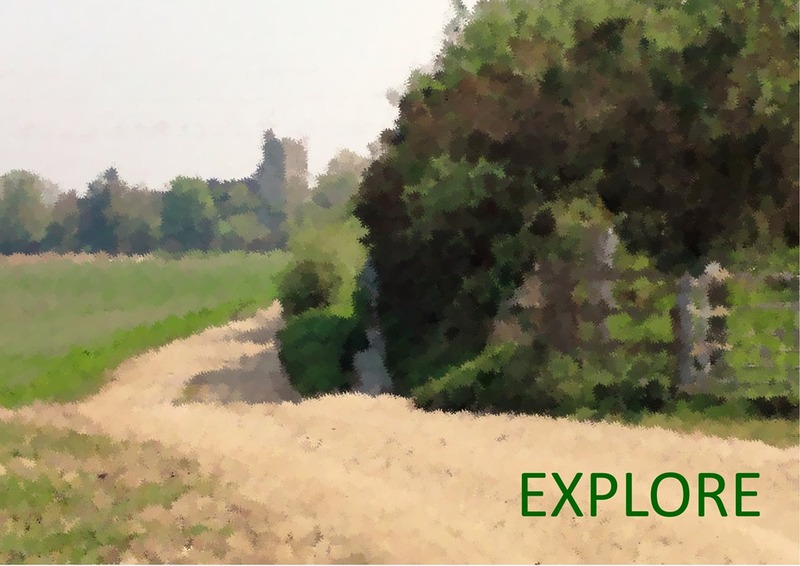 The land has been farmed for centuries and at a curve in the River Darent, a path leads to Howbury Manor, less than half a mile away and mentioned in the Domesday Book. It would have stood at the time of Harold and with the Roman road only 1½ miles to the south – perhaps Harold dropped in for a ‘beer or a wine’ with the owner. Follow the Darent to Dartford with its industrial heritage of paper production and engineering. Although the factories and paper mills have gone under the breakers ball there is now space for new dreams to be fulfilled and the herald of a new age for Dartford. 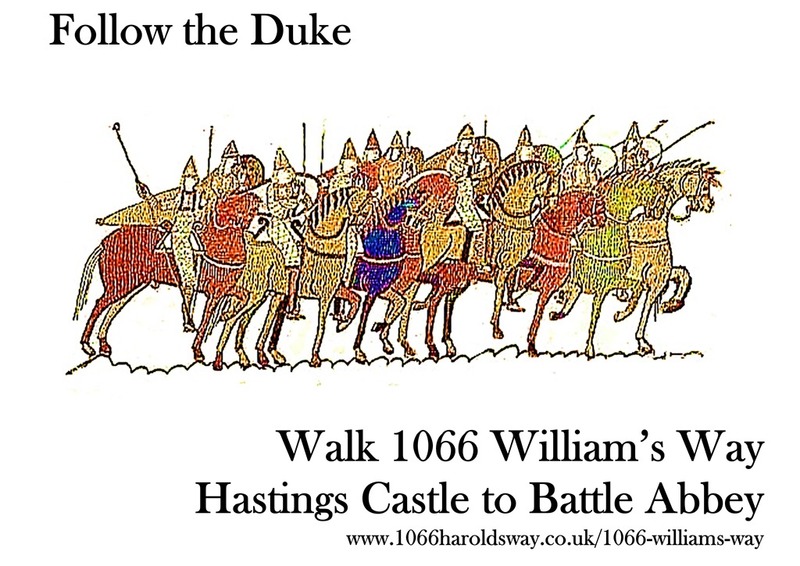 1066 Harold’s Way is a 100mile long distance walk from Westminster Abbey to Battle Abbey, East Sussex, inspired by King Harold II’s epic march to the Battle of Hastings 1066. The guidebook is available from good bookshops, Amazon, Waterstones, Foyles and by mail order from History Walks.